Utilizing Bitmain’s all-new ASICs, the Z11 packs three times more hashing power than its predecessor. HONG KONG, Mar. 19, 2019 – Bitmain, world’s top 10 and China’s second largest fabless chipmaker, officially released the Antminer Z11 today. The Antminer Z11 is designed by Bitmain to virtually mine cryptocurrencies such as Zcash, which are based on the Equihash algorithm. It is by far the leading model by performance to mine such cryptocurrencies. 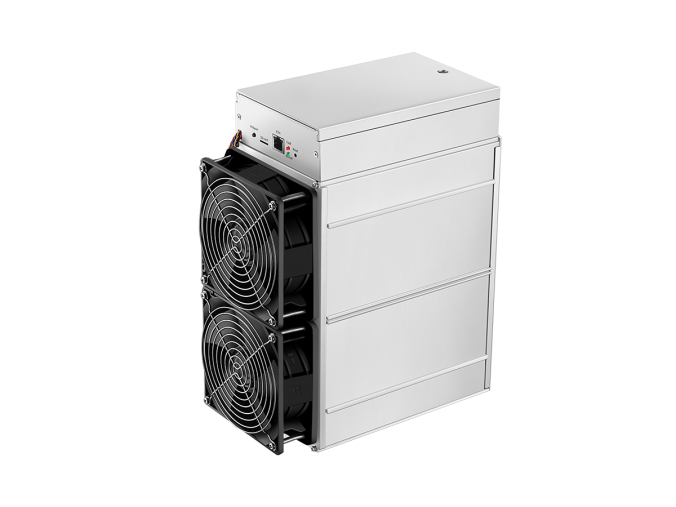 The new Antminer is now pre-selling on Bitmain’s official website and will start shipping shortly. The Antminer Z11 offers a hashing power of 135 KSol/s, which is three times more powerful than that of the Antminer Z9, Bitmain’s previous Equihash miner. 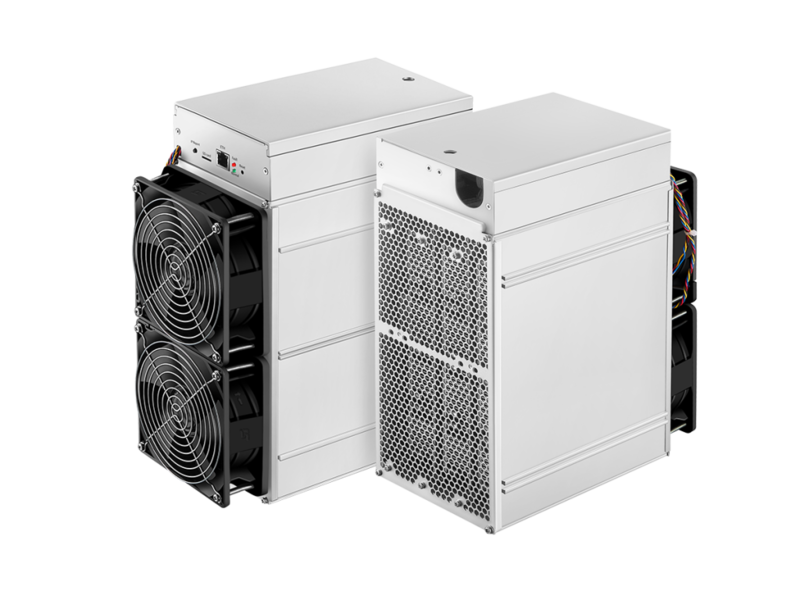 With a newly designed internal circuit structure, the Z11 also has a power-efficiency of 10.50 J/KSol, saving 60% of electricity cost compared to the Z9. To preserve the Zcash community’s values around security, reliability and accessibility, Bitmain had previously Tweeted real-time updates to ensure more transparency and will continue to provide shipping updates of the first batch of the Antminer Z11. These commitments to transparency will continue to provide the Zcash foundation and community with the security, reliability and accessibility they desire of manufacturers.